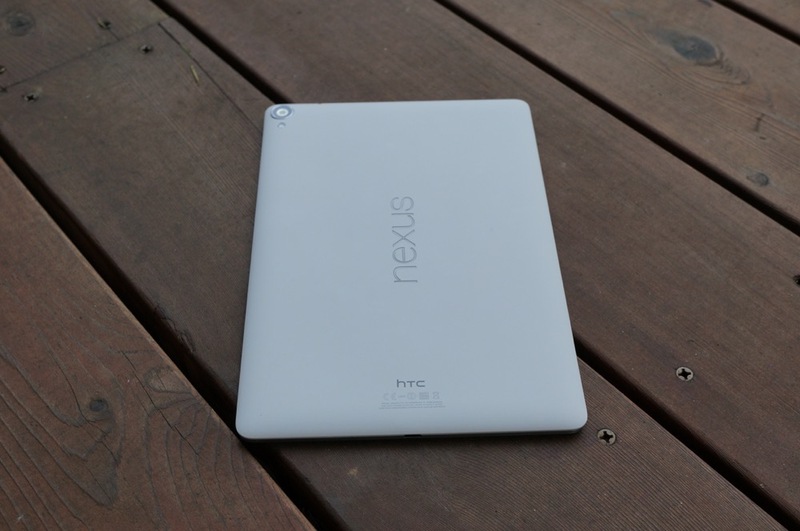 And just like we said they would, Google has posted factory images of the Android 5.0.2 “LRX22L” update that is rolling out today to the Nexus 9. Both LTE and WiFi models have files available, so be sure to grab the correct set. You can find them at the source link below.